Ministry of Tourism has held discussions with relevant authorities to introduce Islamic tourism in Maldives. In this regard, discussions were held with Managing Director of Maldives Hajj Corporation Limited Ismail Hameed and Managing Director of Maldives Centre for Islamic Finance (MCIF) Ibrahim Didi. 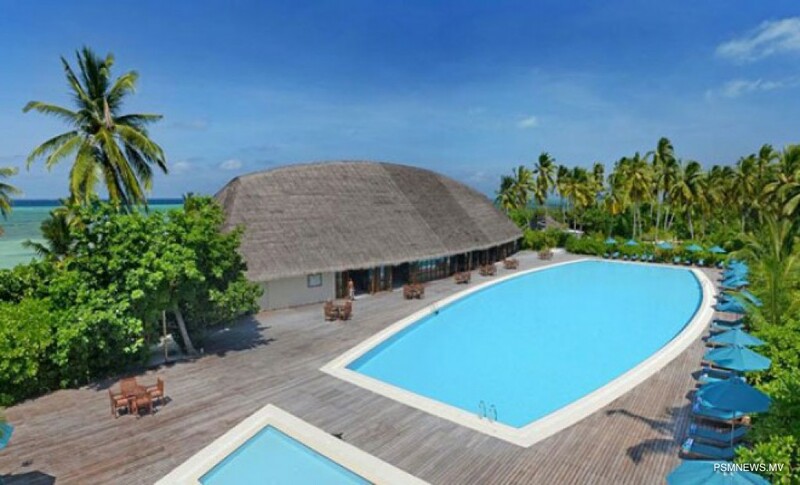 Tourism ministry stated the aim is to introduce different types of tourism in Maldives, adding Islamic tourism will initially be introduced to a single resort. The ministry added currently, surveying is in progress to identify how Islamic tourism is managed in other countries, revealing the aim is to introduce Islamic tourism within the year. Islamic tourism is operated in line with Islamic principles. Under Islamic tourism, pork and liquor will be prohibited and halal food will be offered from resorts, hotels, guesthouses and safaris. Meanwhile, tourism ministry revealed plans to introduce sports tourism in Maldives, noting relevant discussions have been held with retired Spanish professional footballer Michel Salgado. Furthermore, on several occasions, the tourism minister has expressed the aim of the administration to further enhance the tourism sector in Maldives.